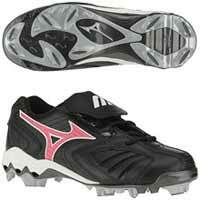 Serious Performance describes Mizuno very well. 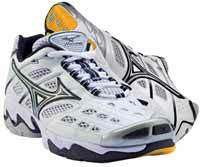 We carry Mizuno's performance running, volleyball, baseball, softball shoes. 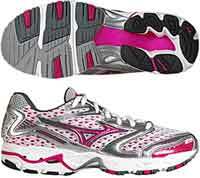 We also carry running apparel, volleyball shorts & kneepads, and baseball & softball pants and compression shorts. 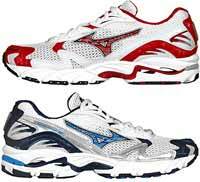 Stop in and check out Serious Performance!